While the career of the SS Laurentic was short-lived, it was marked by some remarkable events. 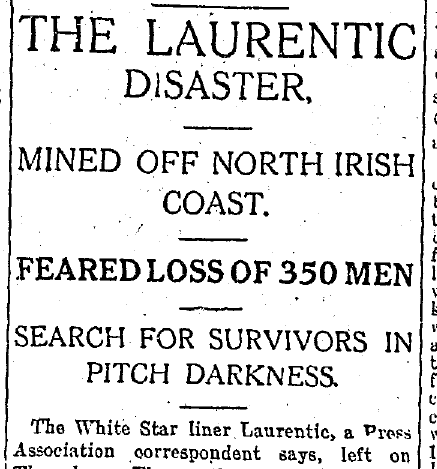 Long after her tragic demise, when she sank beneath the waves at Lough Swilly in 1917 taking with her 354 souls, the SS Laurentic‘s story continues to hold our fascination, not least in the rumours of treasure and bars of gold. The SS Laurentic was built in the famous Belfast shipyards of Harland and Wolff and owned by the equally famous White Star Line. First launched in 1908, she made her maiden voyage from Liverpool to Quebec City on 29th April 1909. 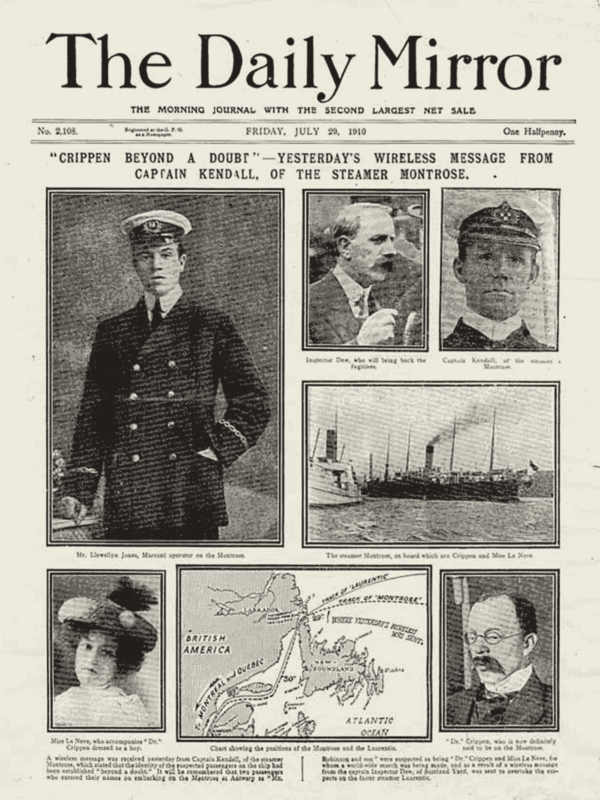 While the Laurentic‘s transatlantic career was brief it was marked by many interesting events including a supporting role in the capture of the infamous murderer Dr Hawley Crippen in 1910. Crippen had fled Belgium on the SS Montrose after killing his wife. He and his mistress planned to travel to Canada and then cross over the border to the US. On the journey the captain of the Montrose, an amateur detective of sorts, noticed a man acting particularly suspicious and was quick to notify authorities. The chief inspector on the murder case, Walter Dew, needed the fastest ship available to make up for the 3-day head start and so boarded the SS Laurentic which crossed the Atlantic with recording-breaking speed. In the end, Inspector Dew managed to arrive three days before the Montrose and was waiting to apprehended Crippen upon arrival in Canada. 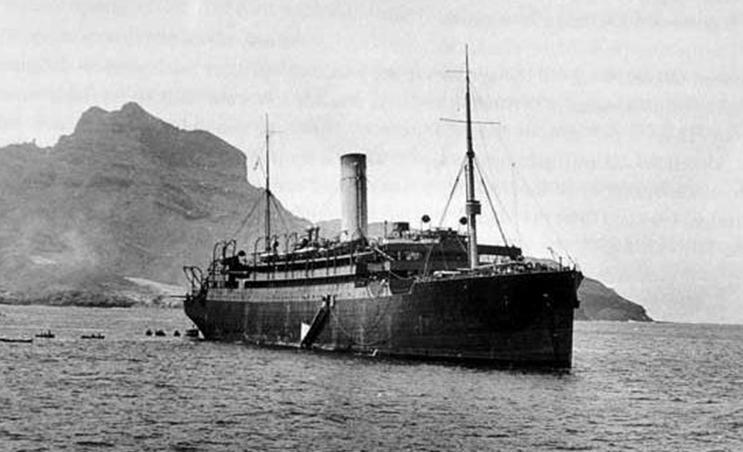 In 1914 the Laurentic was commandeered by the Admiralty for the war effort and served as a merchant cruiser for 3 years. 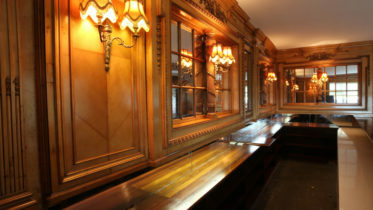 On the 25th January 1917, the ship was heading from Liverpool to Canada with a cargo full of gold to pay for arms. She made an unscheduled stop in Buncrana in northwest Ireland to allow passengers sick with yellow fever to disembark. However, less than an hour after setting off again, the ship would strike two mines that had been left by a German submarine at the entrance to Lough Swilly. The Laurentic quickly sank taking with her 354 souls and around 3,200 gold bars. The rest of the passengers, 121 in total, managed to survive the freezing water and made it safely to shore on lifeboats. After the sinking, the Royal Navy organised several dives to retrieve the lost gold. But rumours went, and persist, that 22 bars still remain unaccounted for and could still be found within the wreck. 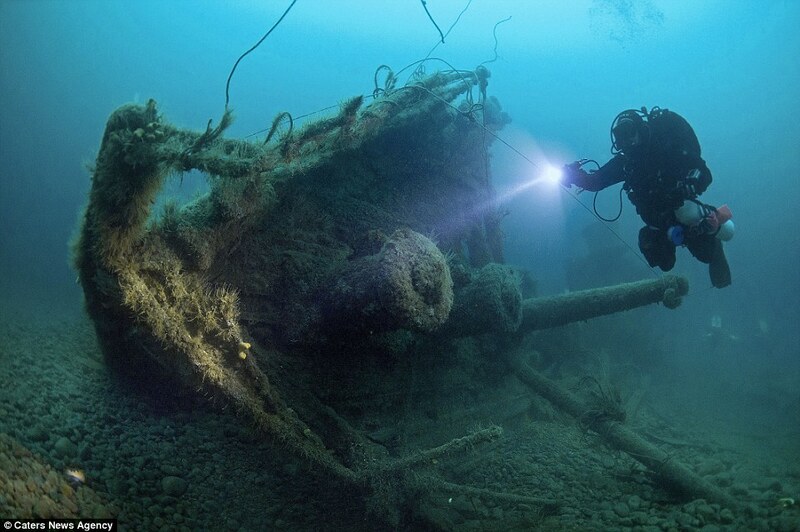 Today the wreck is privately owned by Derry-based diver Ray Cossum who bought the rights in 1969.